Bought online as a Christmas gift, eight-week-old Ronnie was the first arrival into Battersea Dogs & Cats Home’s London centre this new year. 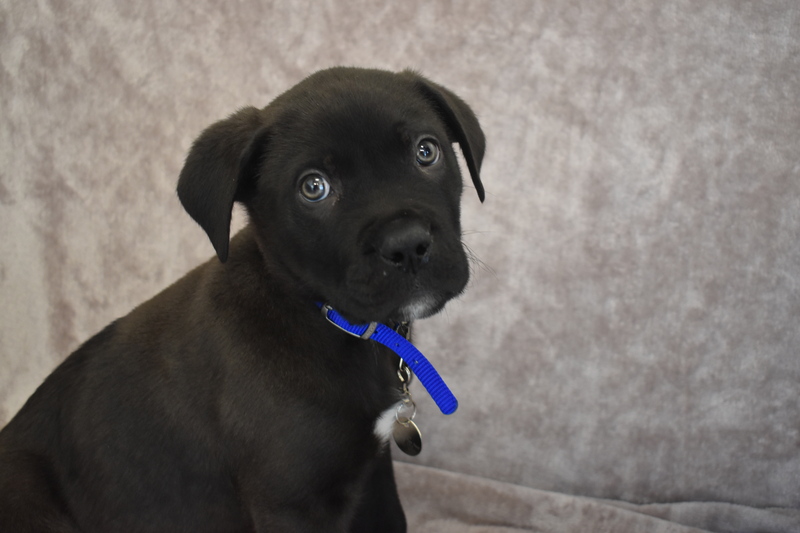 The mongrel puppy arrived through the much-loved charity’s doors on 2 January after his owner became homeless. She had received Ronnie as a present from her former partner. While they had seen the dog purported to be Ronnie’s mother, they knew very little about his background. He has the dubious honour of being the first unwanted pet at the rescue so far this year, although the Home expects to take in many more as the days go by. Intake Manager Steven Craddock said: “It doesn’t shock any of us that the first dog through our doors in 2018 was bought online. Ronnie is just one of many thousands of dogs who will be bought off an unregulated website in the coming months and end up in a home where the owner is unprepared and unable to take proper care of them. His new owner did the right thing by bringing him into us where we can look after him and find him a loving new home, which we doubt will take long as he’s such a lovely boy. “However, this doesn’t change the fact that he never should have been sold online in the first place. We believe he may have been taken from his mother far too young and likely sold by a breeder with absolutely no regard for his welfare. Ronnie is now undergoing assessment and will be vaccinated and microchipped by Battersea before he is ready to go to a loving new home.